We believe it is important to put a face with a name. Family is why we started this business and family is what continues to drive us to build our business. After receiving my degree in advertising & marketing, I dove into the corporate world. I was working hard, starting a family, but also realizing that we weren't spending enough time as a family. So, in 2004, we purchased a cabin in rural Southern Utah to escape what I call the "cement playground" of Las Vegas and enjoy some quality family time. After experiencing the financial pressures of the late 2000s, we started renting our cabin out to help cover monthly expenses. And we soon found we could help others do the same. As thus, Family Time Vacation Rentals was born in 2008. 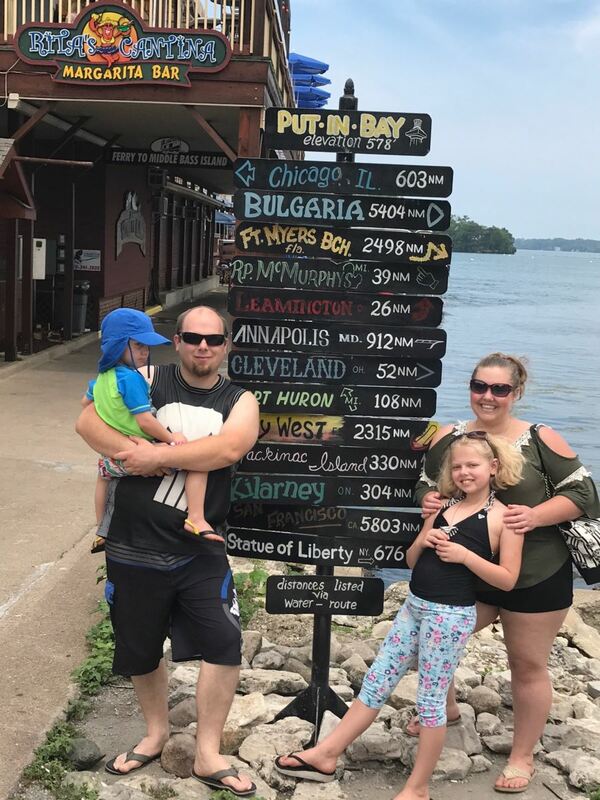 Our goal was two-fold: 1. to help cabin owners generate income and 2. to help guests get away with their family and friends and create their own memories. My wife, Angela, and I started our business and have worn every "hat" as we built it from housekeeping to maintenance, from reservations to marketing. So, we feel we understand what homeowners and guests value and expect. What started out as a means to generate some additional income has now become our passion and full-time vocation. As the Industry has evolved, so has our business. We have five children and currently reside near Portland, Oregon. 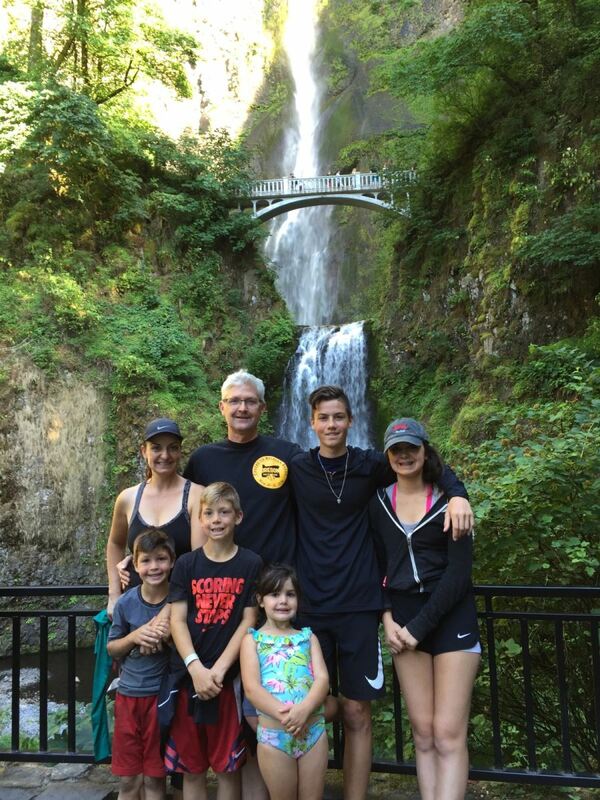 When we aren't cheering on our children on at a soccer game, you'll find us enjoying a hike. We manage properties in So. Utah, close to the beautiful national parks (Zion & Bryce Canyon) and in Central Oregon (in Sisters near Bend, OR). We feel fortunate that we can run our business with so many great employees that all work together in supporting our home owners and guests alike. We are blessed that we can run our business with so many great employees that are like family. Together we support our home owners and guests alike, all while raising our families and teaching them about entrepreneurship and the value of hard work. Work harder, play harder! We all work hard, doing what we have to do to to provide for our families. Remember, to make time to play together too and create memories! Come stay at one of our cabins or condos and let it be your home away from home. Lisa Halton has been with Family Time Vacation Rentals since February 2014. She started as a Housekeeping Property Care Taker ensuring every place was ready for guests, but was soon jumping in to help in all aspects of FTVR. Her go-getter attitude and ability to adapt to every situation, had her quickly rising up to be our General Manager. Her positive demeanor and hands on approach have made her the perfect person to guide our team! Lisa and her daughter Avaya live local but like to act like vacationers, always ready to take advantage of the beauty they are surrounded by. Melyssa Mayer started with Family Time Vacation Rentals in August 2016 as an inspector, using her eye for detail to perfect properties before anyone arrived for their getaways. Soon after starting, her love for customer service and her instinctive knack for organization started shining through which led to her promotion as an Administrative Coordinator. Melyssa has since began tackling many projects for FTVR, enjoying the always exciting and always changing atmosphere that vacation rentals provides. 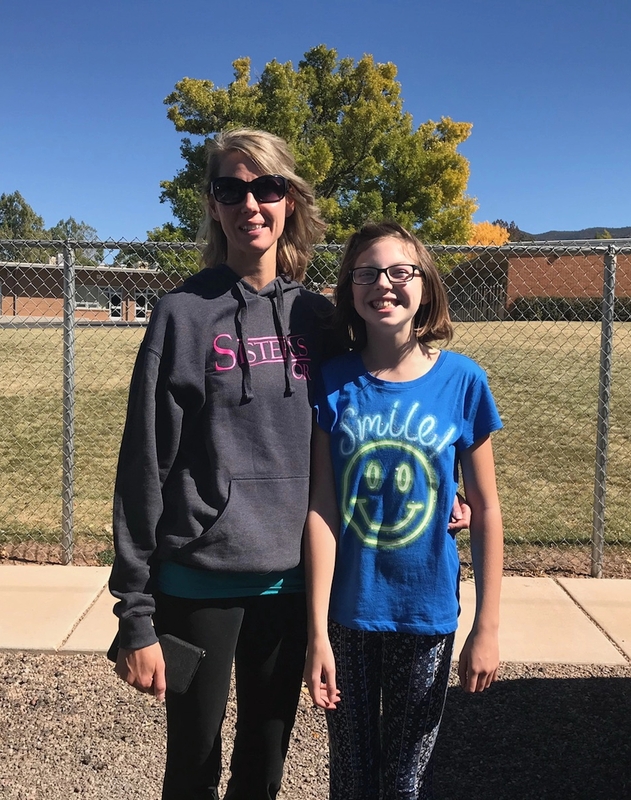 Melyssa is a local, who moved to southern Utah from southern California with her husband (and high school sweetheart) Will, and their 2 beautiful children, Molly and Liam, in 2013.